We have for a number of years been aware of the growing need within the school for outstanding, convenient and affordable wrap-around child care, and, in response to this demand, in September 2014, Lady Boswell's were delighted to open The Orchard Breakfast and After School Club. 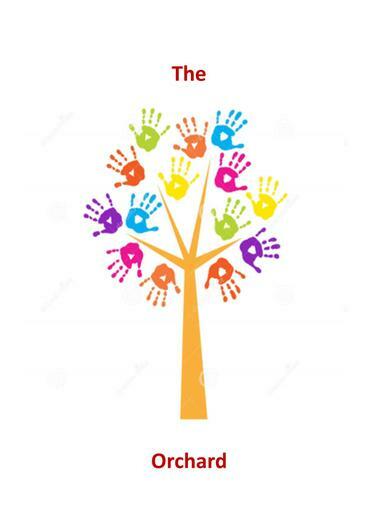 The Orchard is based on the School premises and is led by our own staff, the majority of whom, work with the children in classes during the school day. Being on the premises, this allows the children to join in with school clubs or intervention groups within school, either prior to, or after school. The Orchard is based in school with a huge range of games, toys and resources and all meals are freshly prepared by the Orchard Chef. The children are also able to utilise our school playground, ICT suite and hall for supervised fun and games! For more information, please see the documents below.